Wormholedeath Films is our division dedicated to the production of films, short movies and music videos. Our preferred genres are Music Related Films, Horror/Thriller, Religion Related Movies / Documentary. After the huge success of first film production “A Passage Through The Purity Of Pain” directed by fetish queen Susi Medusa Gottardi (Private / Showtime) the company is now embarking on new productions during the coming years. 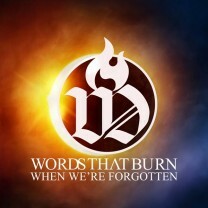 VISIT OUR WEBSTORE: HERE. “A passage through the purity of pain” is a 30 minutes film released by Susi Medusa Gottardi. 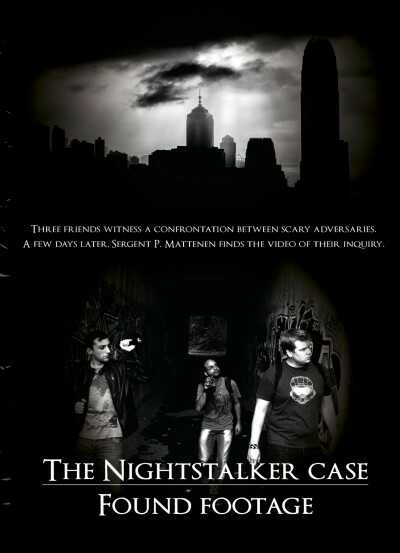 The narrative is presented as documentary of a true scary event. The film relates the story of four musicians who hike into the dark forest near Prague to perform a strange religious ritual and find an old tape recorder in a black house. This tape recorder contains recordings of a suffering voice. After further research the band find out that the “dream” has just begun and that everything has a deep religious meaning. After that incredible event the four guys decided to write an album and use the voices found on the recorder as main vocals in the songs. The film is produced by Wormholedeath records and Image Cult Films production company. All begins with the discovery of a young man’s corpse in Natural City. Sergeant Patrick Matennen arrives first on the crime scene. He picks up a camera near the body and decides to watch the whole recording in order to understand what has happened. Michel Garsou buys an action-camera and is witnessing a strange murder. The latter contacts one of his friends who has been investigating for some time on the mysterious appearance of a nocturnal protector in their hometown. Together, they exploit all possible tracks to find any information. From there, events move fast. In spite of himself, Michel is dragged into this dangerous investigation. 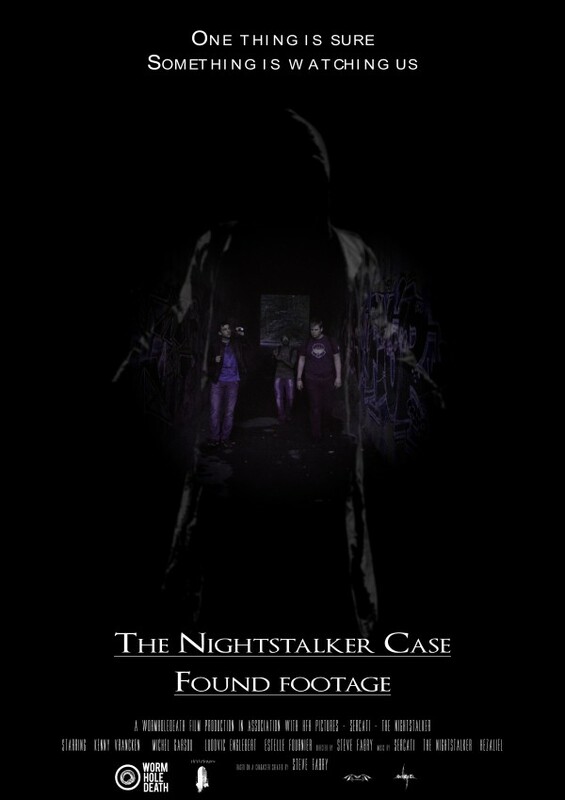 Around the Nightstalker The story of the movie : « The Nightstalker case : found footage » begins with the music band : Sercati, created in 2009 under Wormholedeath records. The band is composed by Steve Fabry – Yannick Martin and Simon Charlier. 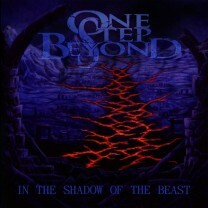 In the lyrics, the band tells the story of the Nightstalker, an angel who decided to descent on Earth to help Mankind. He will have to face disappointments and discoveries but also to find his niche amongst men, to understand them and understand himself. He discovers the share of kindness in them but also the suffering many feel. The angel feels a profound imbalance between good and evil. This awakening pushes him to help humanity in its search of balance. The band tells the story in 3 LP and 1 EP for now. Later a first clip was made for the promotion of the Sercati’s EP : In the shadows of sidewalks. 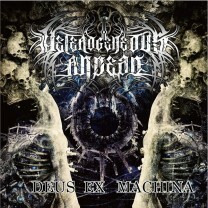 The clip « The Anesthetist » was a good experience and gave motivation to try new stuffs. 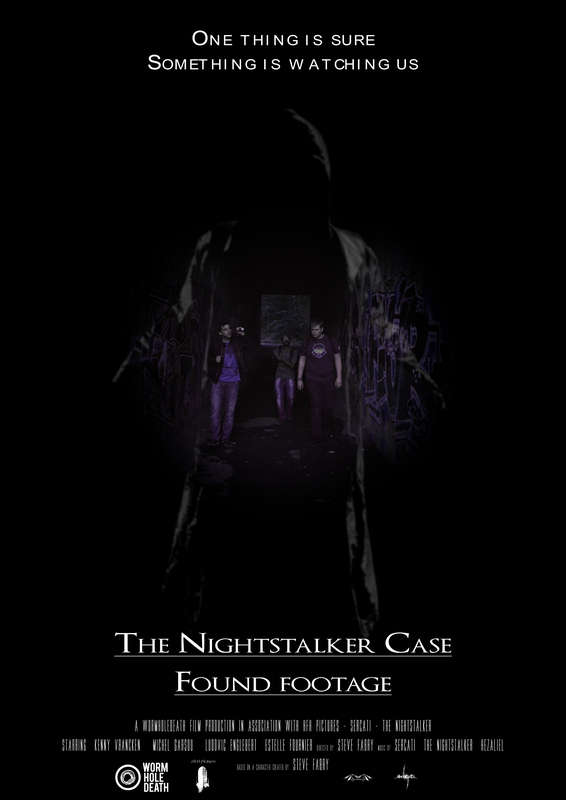 Then another video with the Nightstalker and a toy box was created. 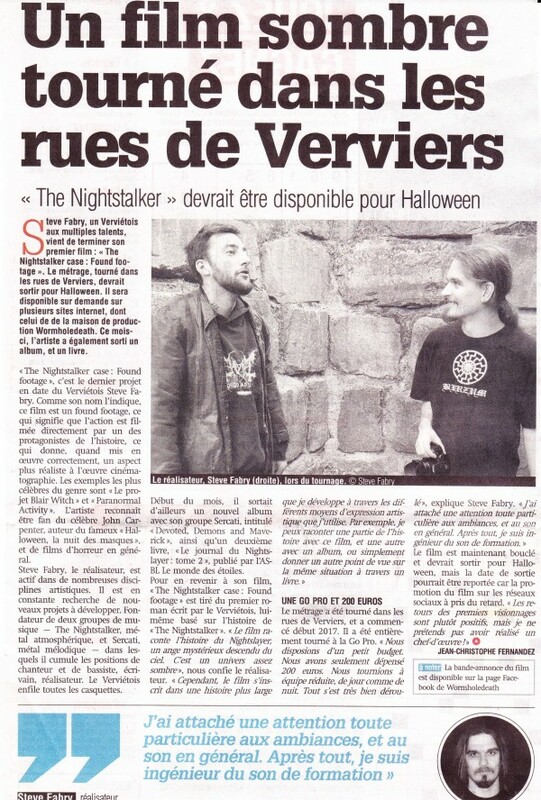 The universe of the Nightstalker is now spreading on different kind of medias : Music – book –video.